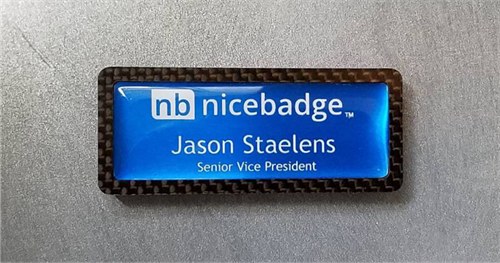 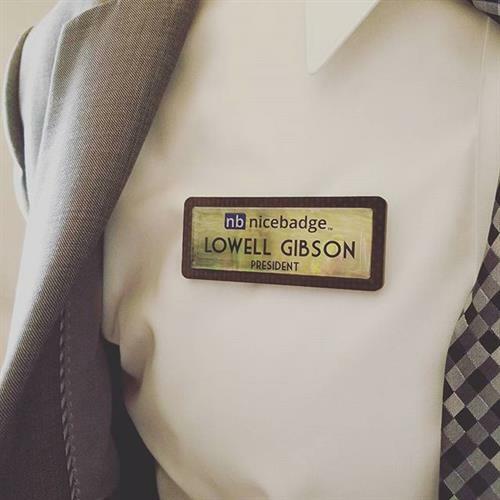 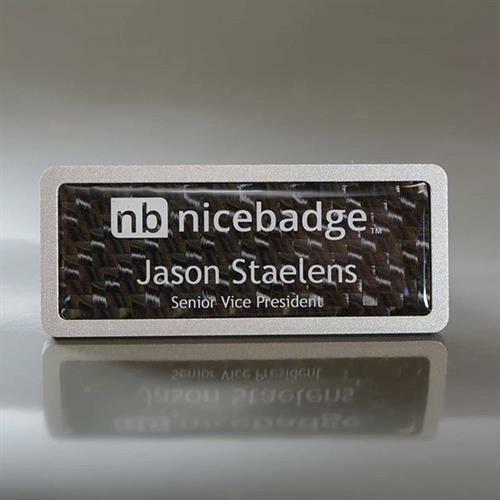 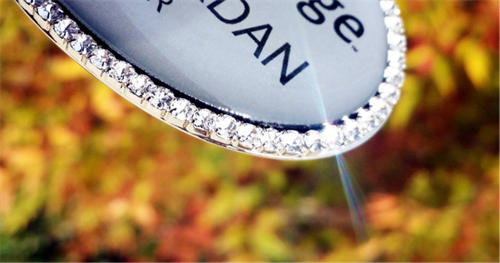 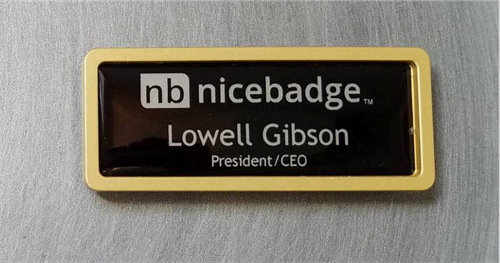 NiceBadge, previously known as Recognition Specialties, is a local company that has been dedicated to providing customers with the highest quality products, custom tailored designs, and exceptional customer service since 1985. 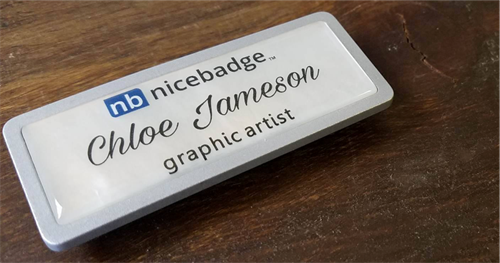 With highly skilled craftsmen, graphic artists, and top of the line equipment, we are able to offer a wide variety of products to both the business community and individuals alike. 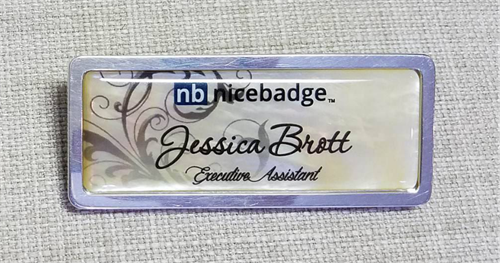 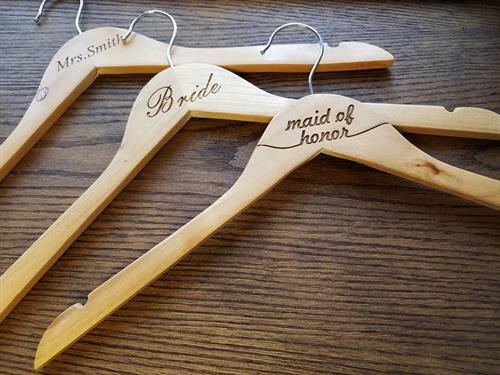 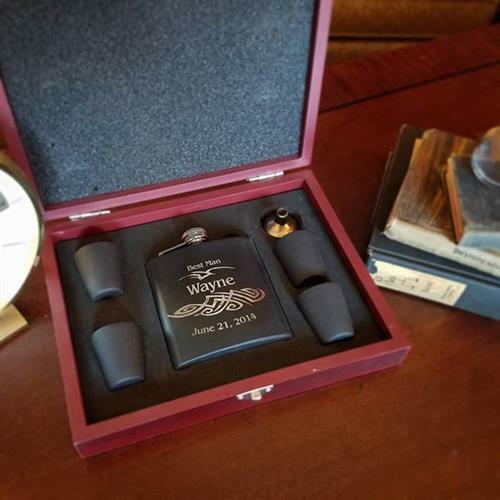 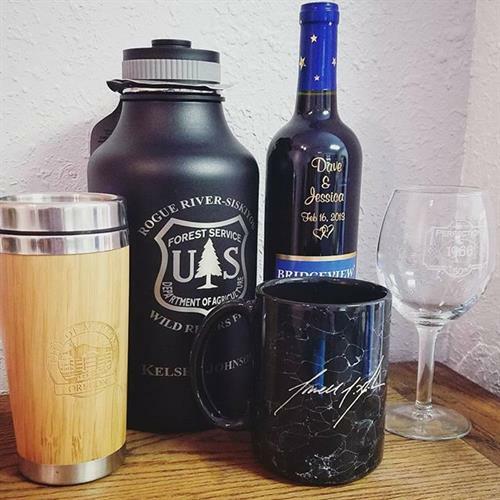 Among many other things, we create personalized gifts, wedding decor, custom engravings, name badges, office signage, banners, name plates, sand carving, business cards, awards, plaques, and promotional items. 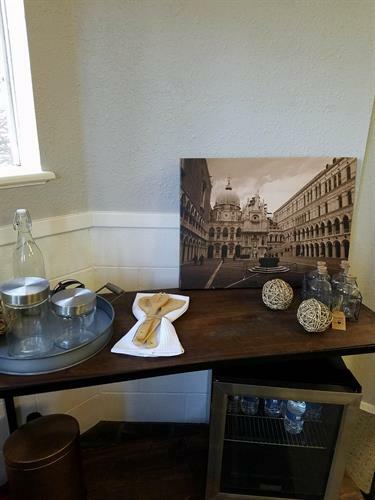 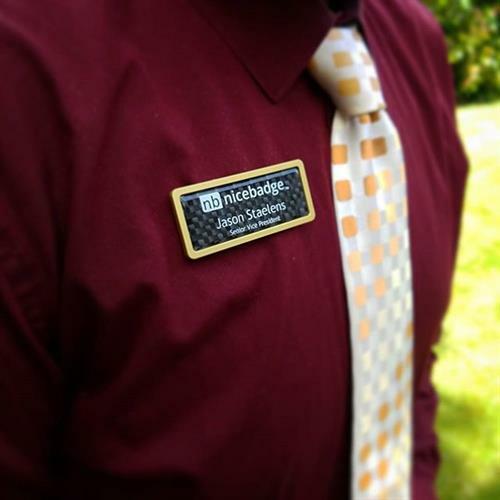 This is your one stop shop for everything and anything personalized. 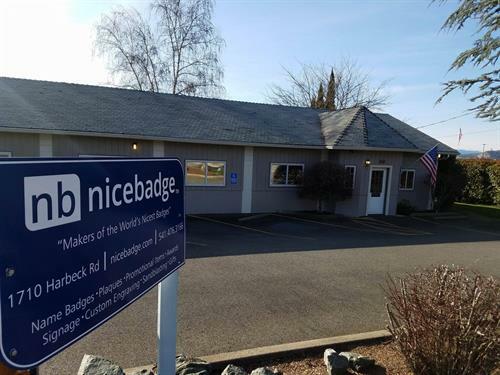 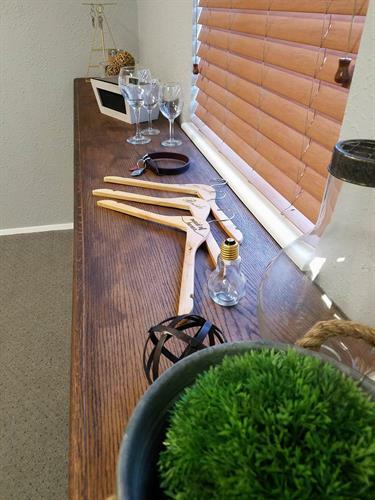 Many of our products are available at NiceBadge.com, or you can stop by our showroom and see them in person at 1710 Harbeck Road in Grants Pass. 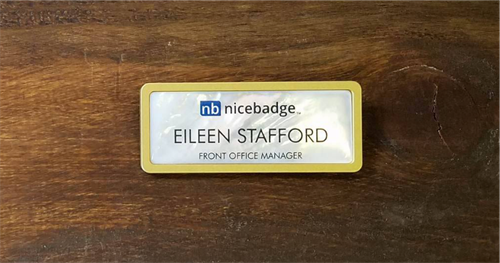 Working with one of our remarkable customer service representatives makes the ordering process simple and enjoyable. 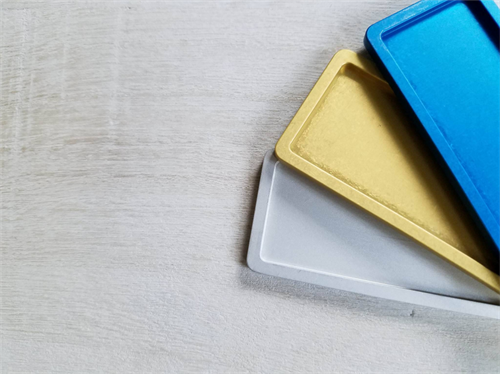 Production time is brief and you have the option of picking up your product or having it shipped right to your door. 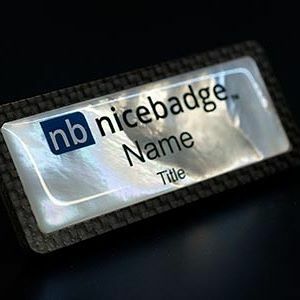 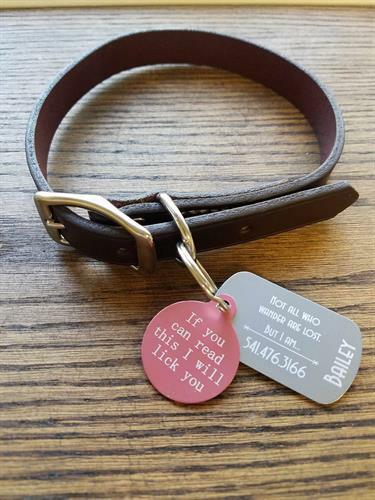 By ordering from NiceBadge you will receive a truly superior and unique experience. 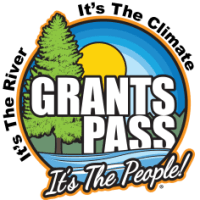 Heading South on Williams Highway, turn left onto Harbeck Road. 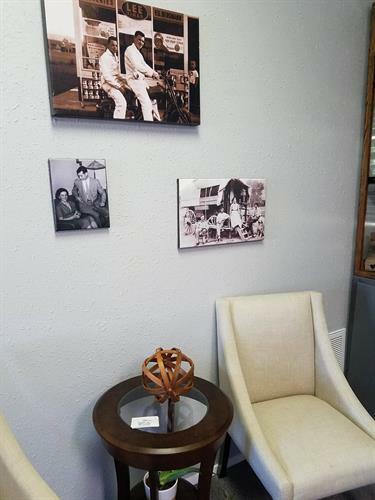 Continue down the road past First Community Credit Union. 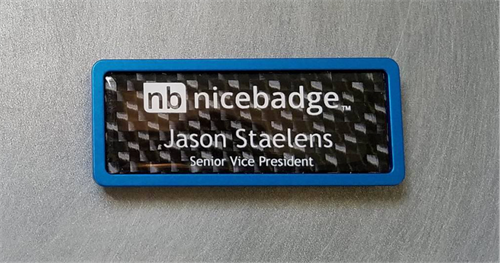 Turn right into the parking lot with the NiceBadge sign.